If you’ve got a penchant for exotic patterns, this accent rug is your call to the wild. 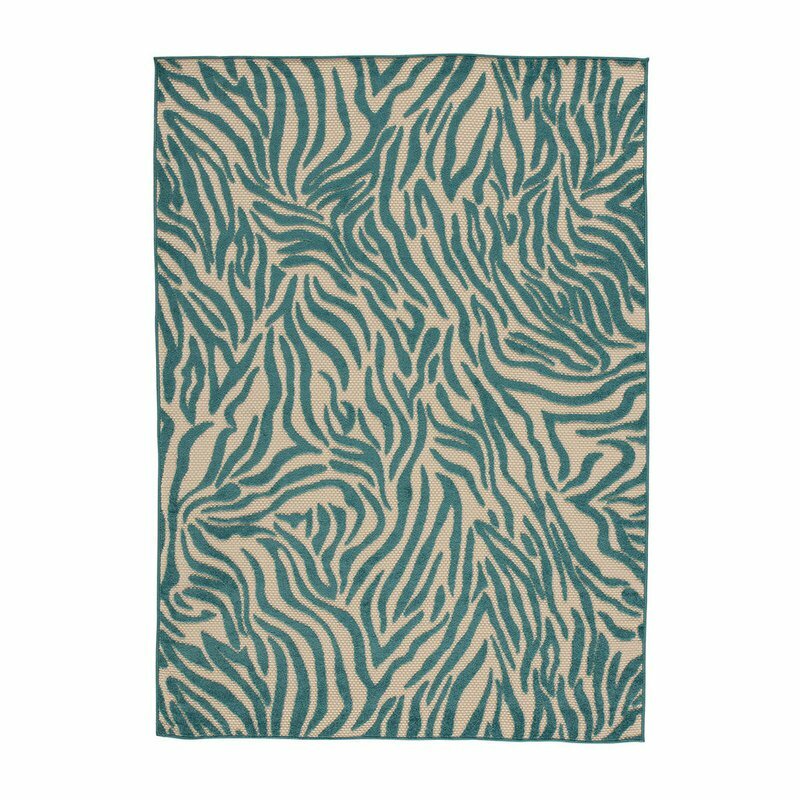 Abstract zebra stripes swim in a turquoise and tan array for an impressive, casual-cool finish. With this rug’s durable polypropylene, you’ve got the freedom for indoor-outdoor play and design.